Dedicated Server Duo: Now even more HDD and RAM! We are continuously working on improving our products. 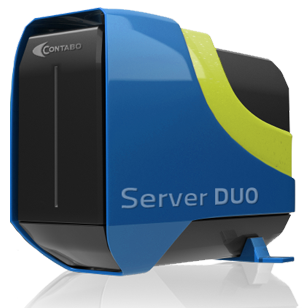 From now on our Dedicated Server Duo is available with more disk space and RAM. - Only 59,99 EUR / month!